It is very difficult to anticipate the family’s appetite to exact proportions. All of us have leftovers at the end of the day. While some left over food actually tastes better the next day (read meat and chicken), most other loses its appeal and has are no takers. Steamed rice is one of the most common leftovers. This is where creativity helps. 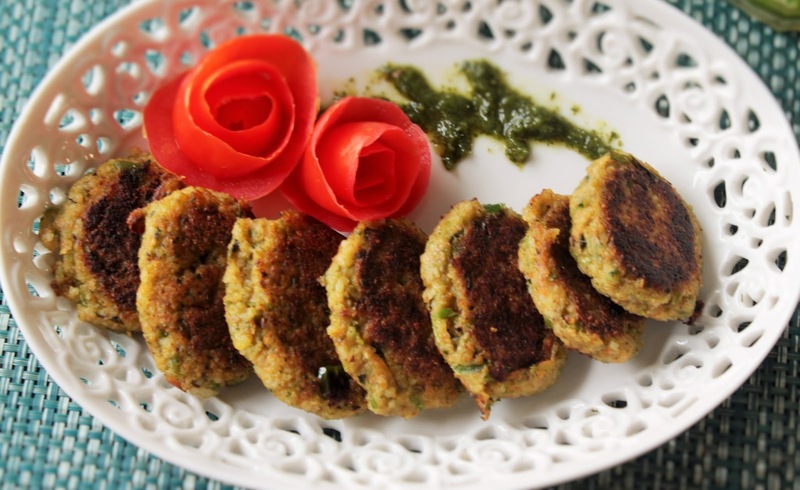 I am sharing my favorite recipe to give your leftover rice a makeover and turn them into yummy, healthy and crunchy cutlets. 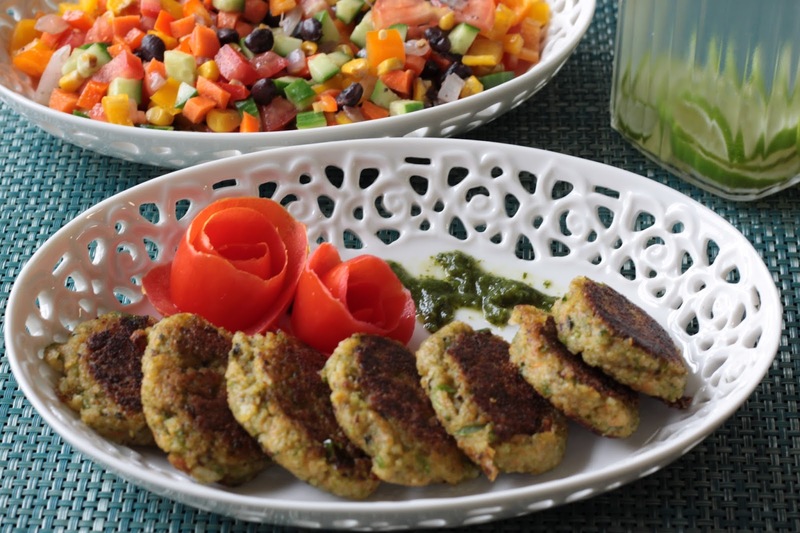 Were there any takers for these cutlets you ask? Too many I’d say, no leftovers after this makeover!